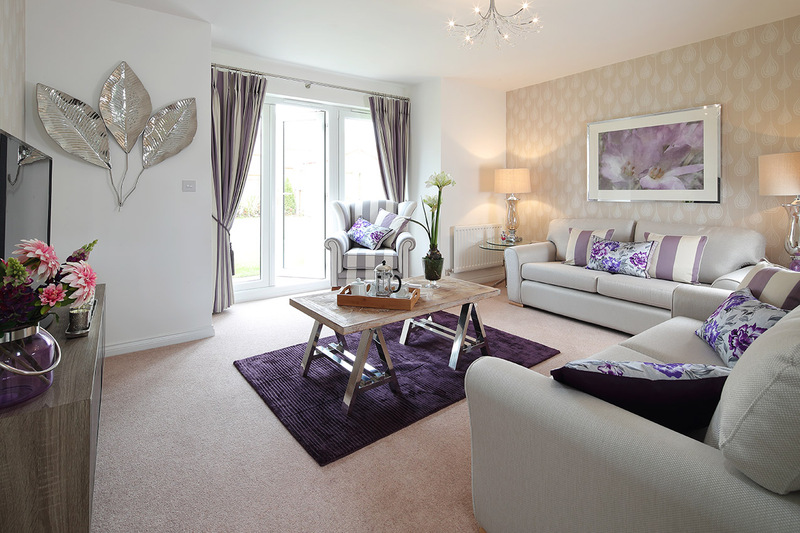 The Glenmore is a 4 bedroom detached home packed with charming features inside and out. 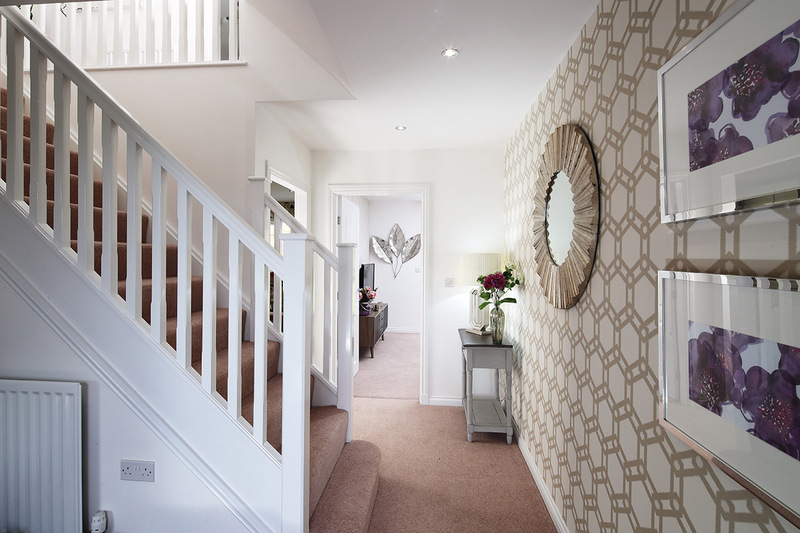 Downstairs you are greeted by a spacious entrance hall with feature staircase. 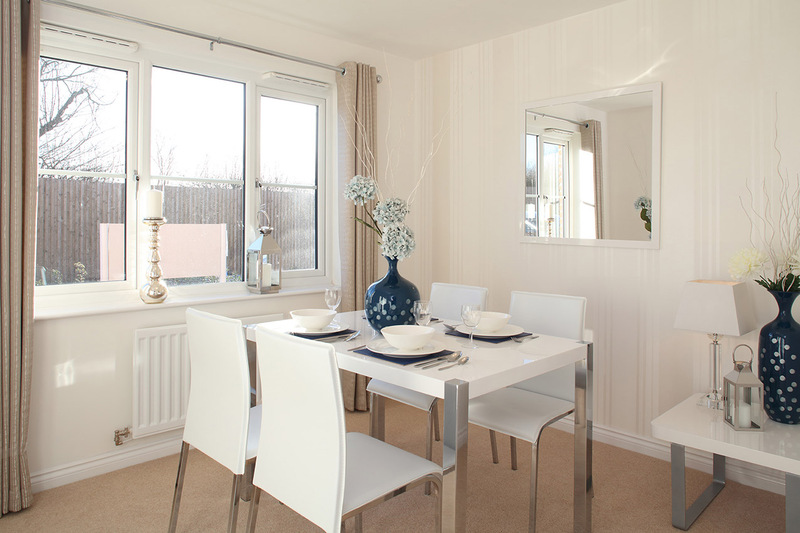 The light and airy living room has an attractive box-bay window with French doors leading into the garden. 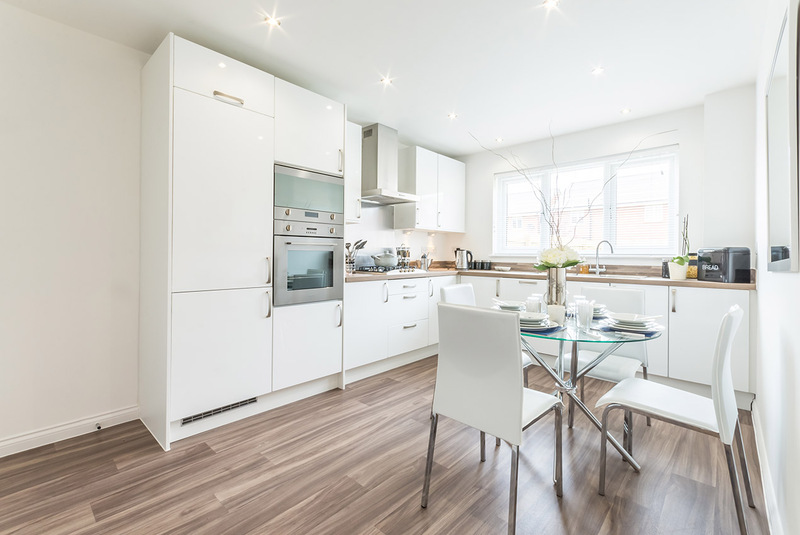 The superbly appointed kitchen has ample space for a dining table, and also has access to a separate utility room. 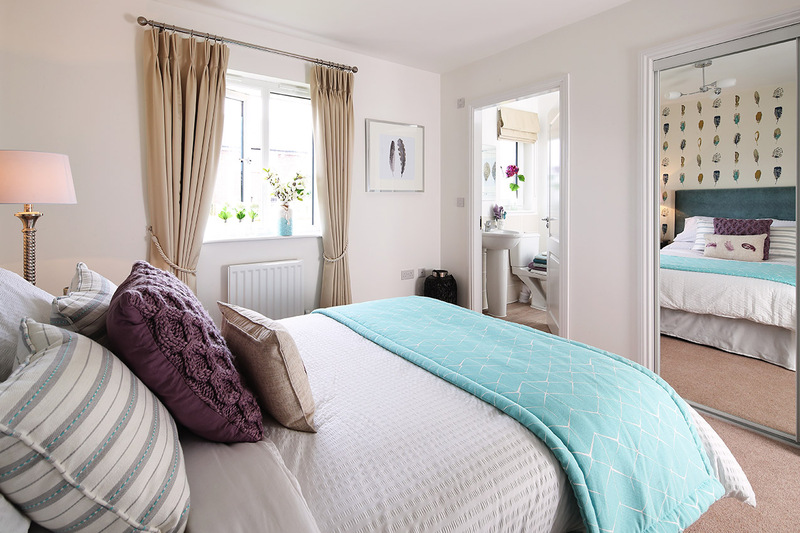 Upstairs are four spacious bedrooms, including a guest bedroom with ensuite shower room. 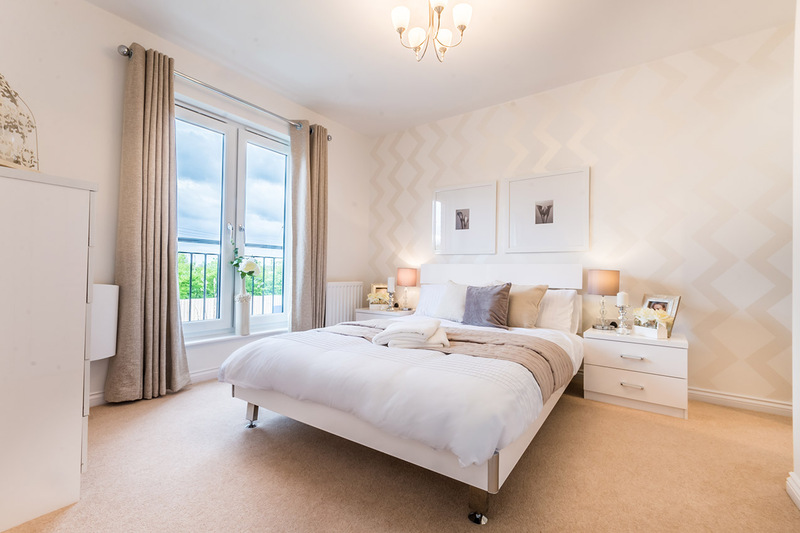 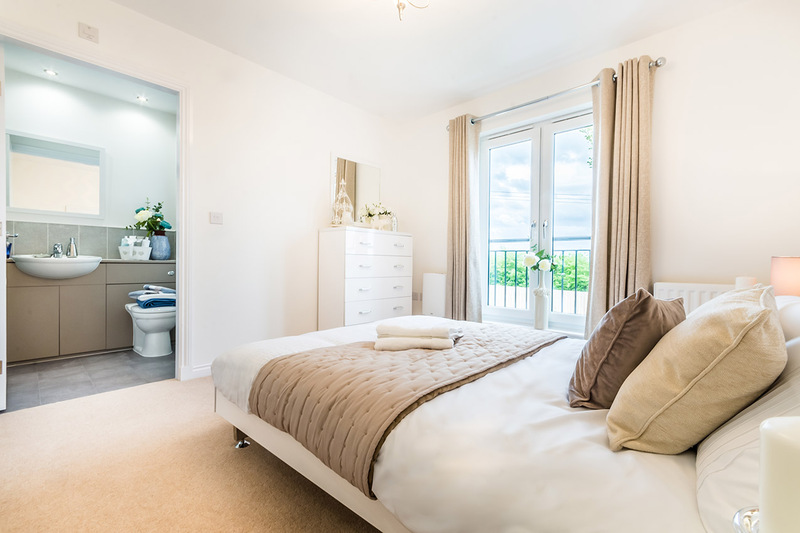 The master bedroom features a full length window with Parisian balcony, spacious walk-in wardrobe and ensuite shower room.